We provide comprehensive business and accounting solutions tailored to your individual needs. W. Dale Somerville Professional Corporation has been practicing in the Edmonton area since 1983. Our experienced team is passionate about seeing our clients and their businesses succeed. We're more than just accountants, we go above and beyond to offer you a complete solution. We're conveniently located to serve your needs. The Income Tax Act is ever expanding and complex. Let us help you ensure compliance with Canada's tax rules. We can also assist in planning transactions to minimize the tax toll on your business and family. We take pride in our up-to-date knowledge of the latest accounting standards. As an owner-manager you need accurate and reliable information to make sound business decisions. We will be with you every step of the way offering personalized help to grow your business and reach new levels. Born and raised in Edmonton, Dale attended the University of Alberta after graduating from Strathcona Composite High School. Dale graduated with a Bachelor’s of Commerce degree in 1979 and received his Chartered Accountant designation in 1982. Dale Somerville, CPA, CA, is the owner and President of W. Dale Somerville Professional Corporation. 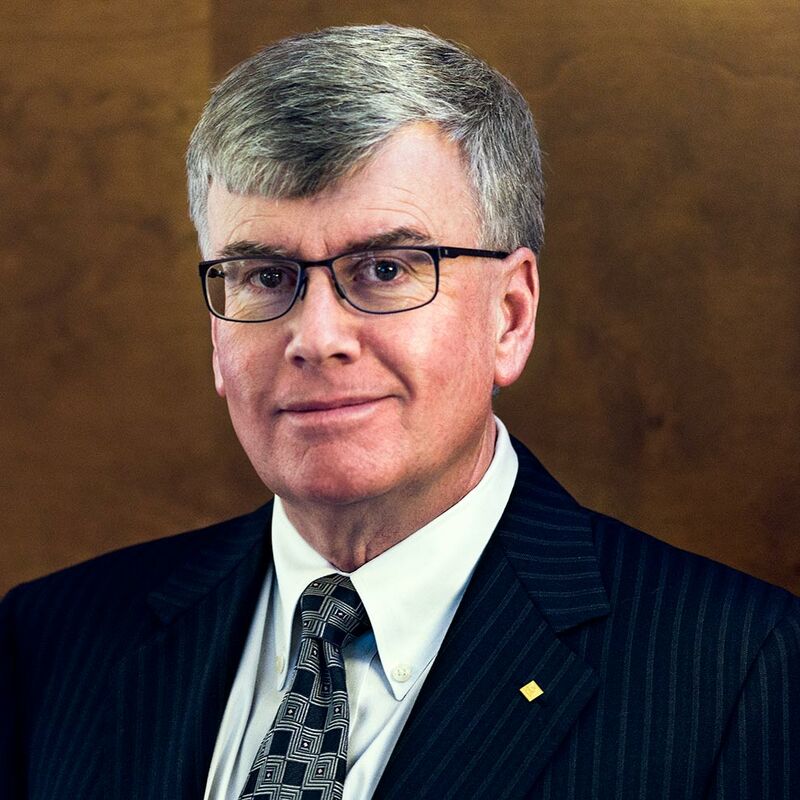 W. Dale Somerville CPA, CA has been practicing in the Edmonton area since 1983.